For preventive purposes, it is recommended to take 2-4 capsules a day after a high-fat meal. 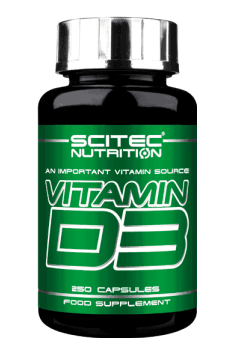 However, using the amount appropriate for blood vitamin 25(OH)D3 levels is the most effective. If it is more convenient, it is possible to take the entire weekly dosage once a week, as it can be stored by the organism.